Summer is coming to end and that means our busy removalists in Geelong are about to get even busier. 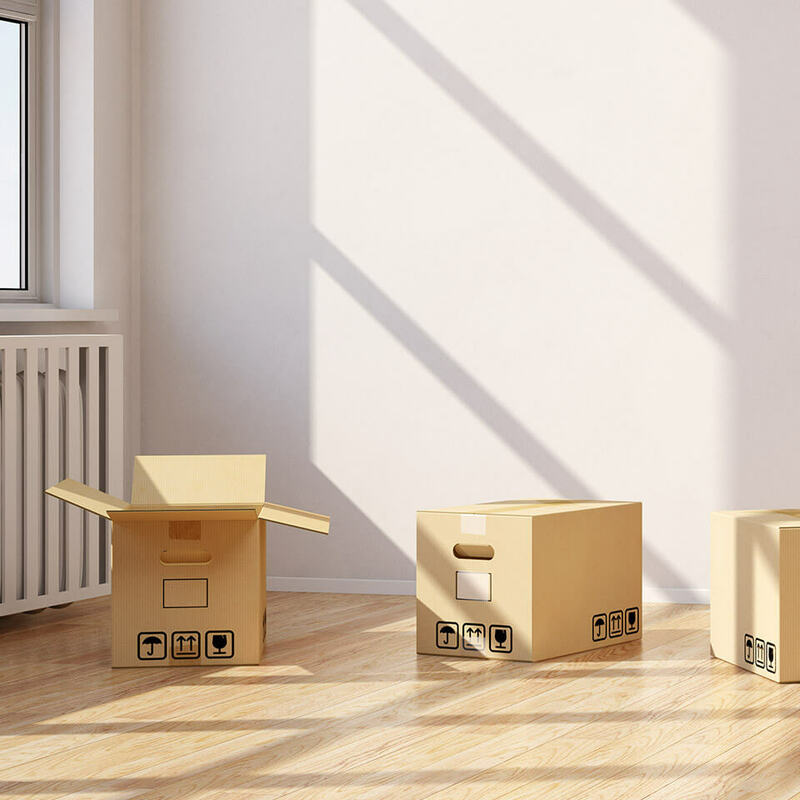 Families moving to new homes, businesses moving to new headquarters, young couples starting their lives together – the new year spells a new start for many people and that new start often involves a move. And when you’re on the move, it makes perfect sense to call in the help of professionals such as Drysdale Removals and Storage, a team which prides itself on being one of the most reliable and efficient removalists when it comes to removals in Geelong and district. Like everybody, we enjoyed a bit of a break during Christmas and the New Year period. But now 2016 is well and truly underway and summer is nearing its conclusion, our workload has escalated and we’re back operating at full speed. The new year has arrived with plenty of promise for Geelong and the Bellarine Peninsula – just look at the housing developments in our part of the world. Our metropolitan counterparts have discovered the trip to work from Geelong really takes no longer than it did from the suburbs and our country cousins are also heading to our beautiful part of the world to take advantage of all that’s on offer. It’s no secret that moving is stressful, particularly for those trying to fit a move around busy jobs or families. Let Drysdale Removals and Storage ease the headache and take charge of your move. Our Geelong removalists have years of experience in the moving game and our expertise helps eliminate the headaches that can come with trying to move yourself or trusting your relocation to movers who don’t have the skill or care our family-owned business offers. Get 2016 off to a smooth start and call on the trusted removals professionals at Drysdale Removals and Storage for your move to or from Geelong and district.